First published in 1959, MIMS has grown to be the essential prescribing and clinical reference for general practice. 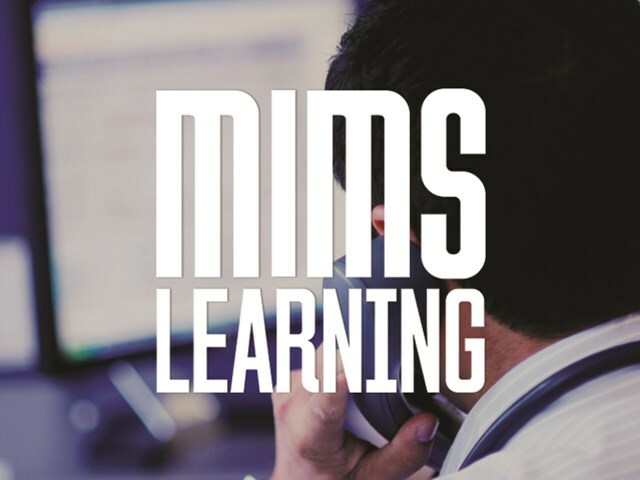 MIMS is one of the most up-to-date prescribing references for healthcare professionals. 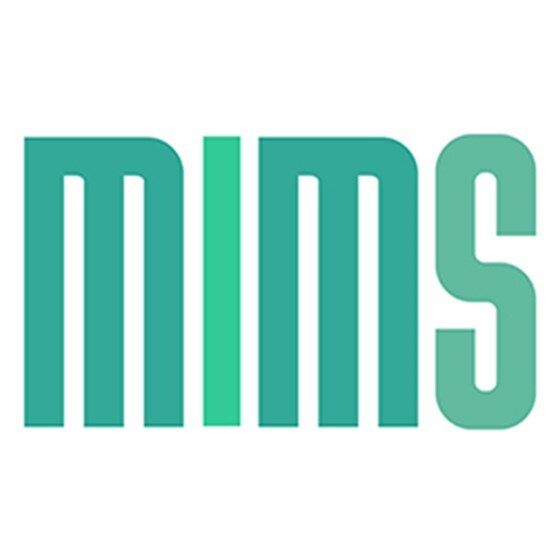 MIMS is updated daily online, with hundreds of changes incorporated every month including the addition of new drugs and formulations and the removal of products that are no longer available. As well as detailed drug information (including doses, interactions and side-effects), MIMS provides time-saving drug comparison tables, guideline summaries and palliative care resources, both in print and online. The website also offers news and updates on the latest prescribing developments, and visual reference guides for respiratory and diabetes devices. Connect with professionals in general practice and primary care, both in print and online. A subscription to MIMS gives access to the most up-to-date prescribing guide in the UK, plus essential healthcare guidance.